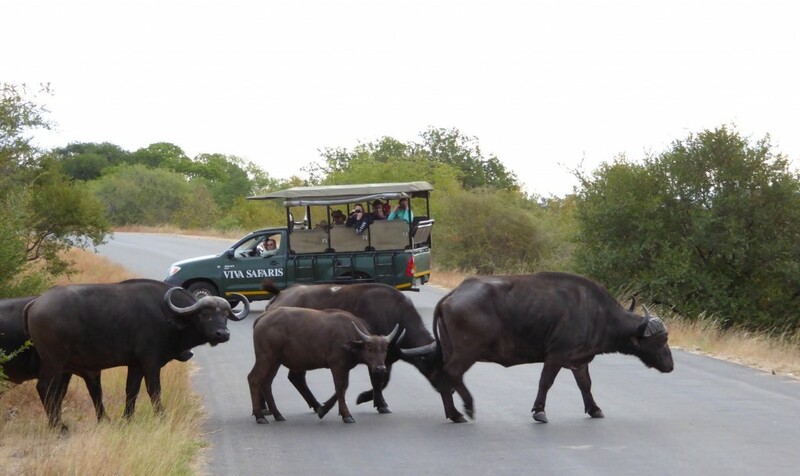 Leading South African Tour Operator offering Kruger Park safari packages and tours in open game vehicles. Daily departures, 365 days a year. 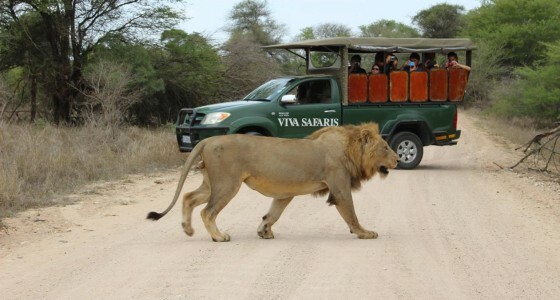 From humble beginnings in 1991, Viva Safaris has grown to become the most sought after tour operator servicing the Kruger National Park region. 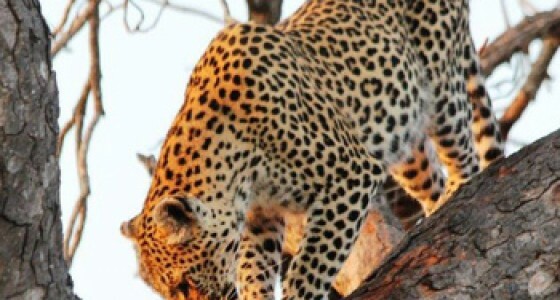 Our diversity of Kruger Park safari experiences easily beat those of any competitor. 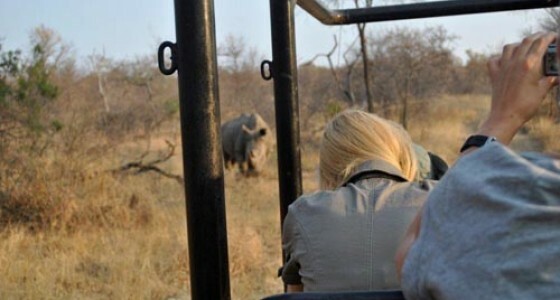 Get up close to the Big 5 in the Kruger Park with one of our open game viewers! 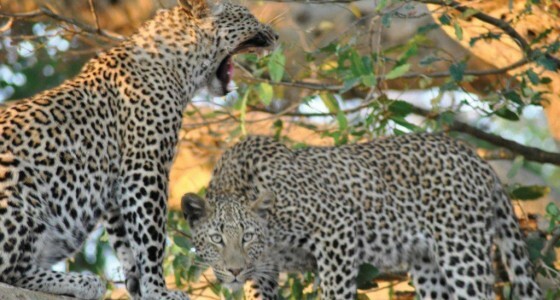 We are completely self-sufficient and highly experienced….we own our lodges; we have a fleet of air conditioned mini busses that will bring you from your location in Johannesburg right to the bush; we have our own fleet of game viewing vehicles; our own rangers and trackers; our own chefs and lodge management staff and of course a range of 27 different Kruger Park safaris that vary from cost effective two night lodge/tent safaris to combined Kruger Park and Private reserve safaris where you can experience the thrill of walking in the bush amongst the Big Five of Africa – of course for those who demand the luxurious, our Fly In safaris and Luxury Lodge safaris are legendary !!! 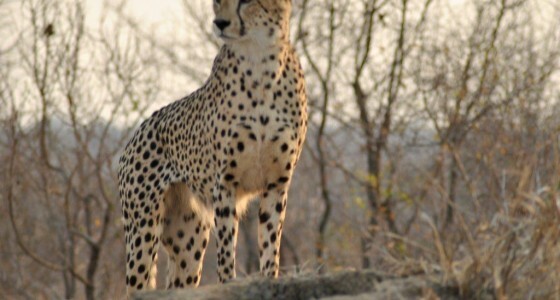 We thank you for visiting our website and invite you to take a journey through our pages as the starting point to a never-to-be-forgotten African Kruger Park Safari !! 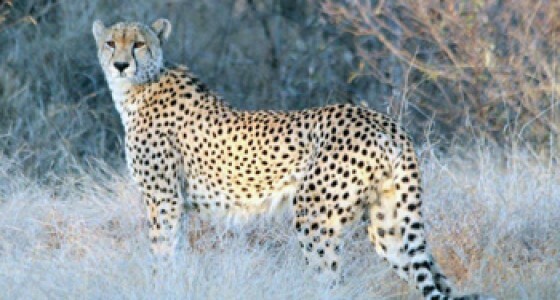 Viva Safaris was established in 1991 by people that love wildlife. 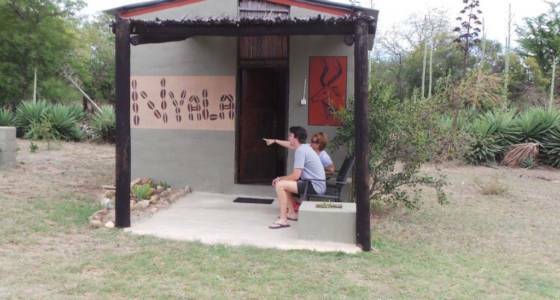 Family-owned and wholly South African, our aim has always been to enthusiastically share that love and passion with the thousands of satisfied tourists that have been through our hands. 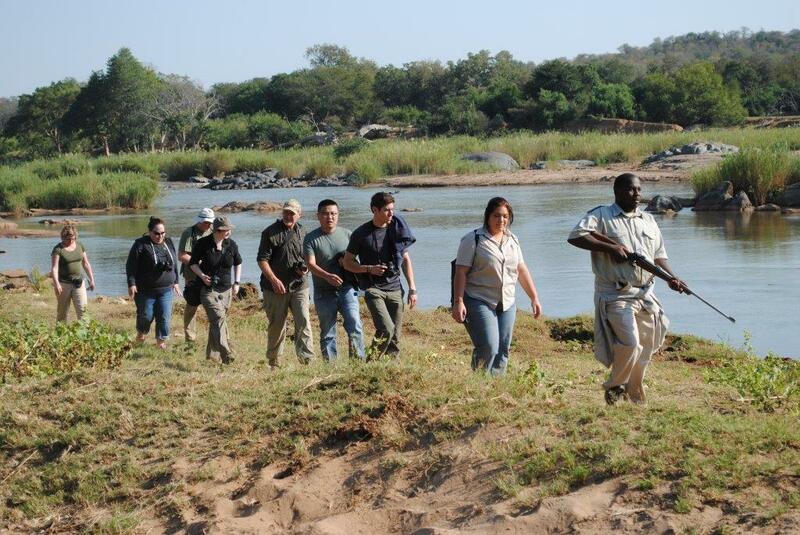 We do not aim for exclusivity – we have made our Kruger Park safari packages accessible to a wide range of pockets. We are aware that current tourists are a lot smarter, more price-conscious and have high expectations for their money. 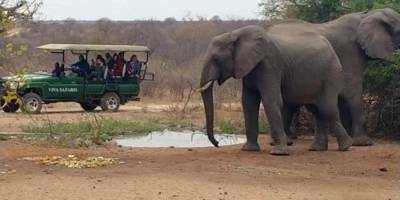 If one compares our tariffs to other Kruger National Park safari operators, it is evident that our safaris are not only eminently affordable but also offer our guests a value-filled product with a personal touch. 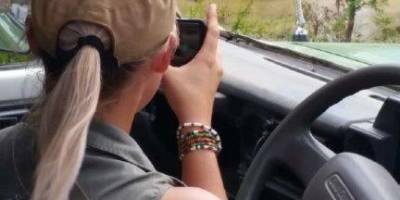 There can be no doubt that our safari products constitute the very best value for money safaris to the Kruger National Park. 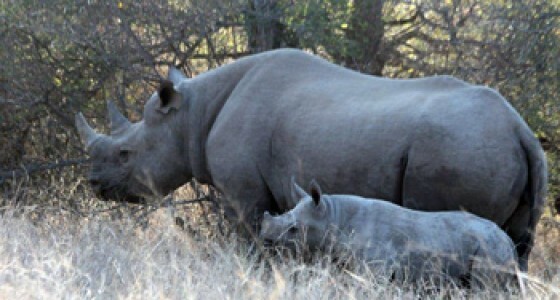 Mindful of our guests’ need to share their wonderful wildlife experiences with friends and family at home, we have introduced FREE 24hr WIFI at all our lodges. 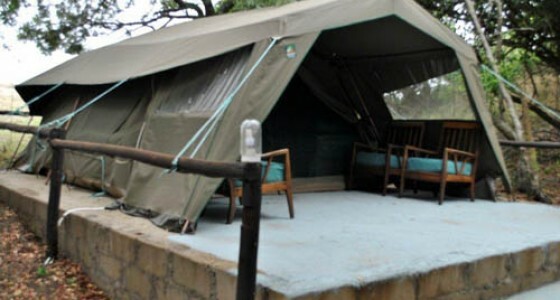 Viva Safaris is in the unique position of owning its own accommodation establishments. 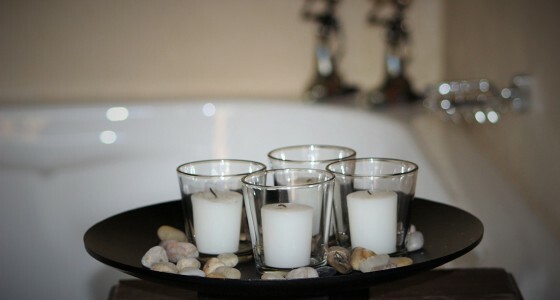 We are thus able to guarantee levels of excellence expected by our valued international guests. We offer a wide spectrum of products that are affordable to backpacker and bush connoisseur alike. 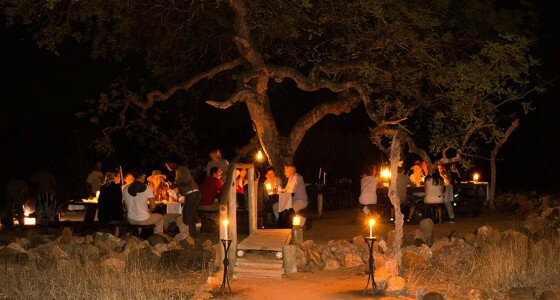 TREMISANA GAME LODGE is our flagship establishment and is relatively upmarket. 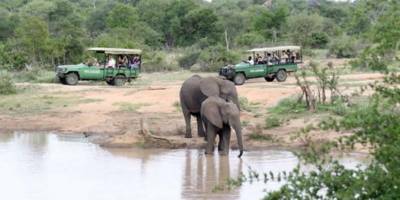 It is the largest and leading Big Five game lodge in the Balule Section of the Greater Kruger National Park. 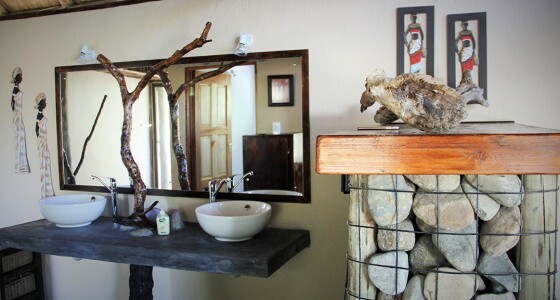 We have 18 chalets as well as a 2-bedroom guesthouse. 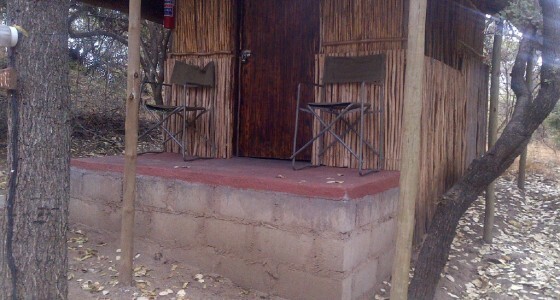 All units are en suite and airconditioned. 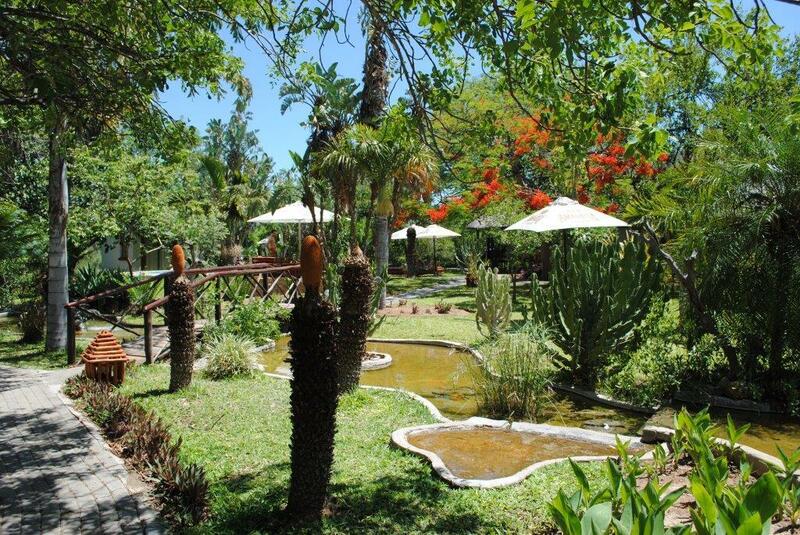 The exquisite luxuriant gardens and water features make this camp a veritable oasis. 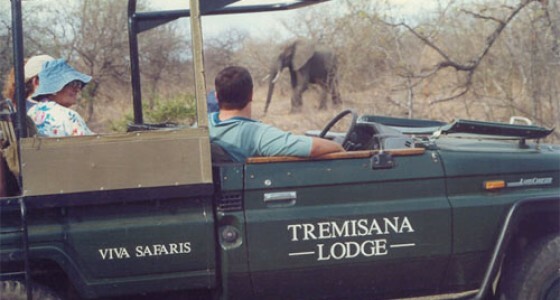 Guests at Tremisana enjoy the best of both types of safaris : the traditional lodge operation includes a 4 hour bush walk and 4.5 hour sunset game drive on open Landcruisers including an unforgettable Bush Braai (BBQ) in the middle of wildest Africa while our guests will also enjoy full day open vehicle Kruger National Park safaris. 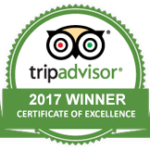 We are delighted to have received the TripAdvisor Certificate of Excellence Award yet again for 2017! 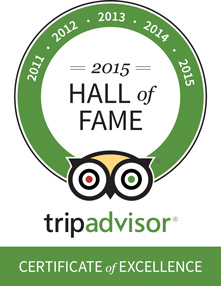 This makes it the 7th year in a row that Tremisana Game Lodge has received this prestigious award – and in recognition of this phenomenal achievement, TripAdvisor has included us in their “Hall of Fame”! 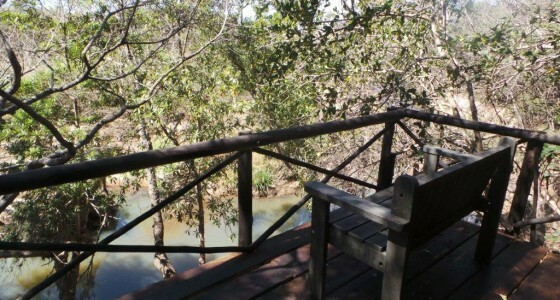 MARC’S TREEHOUSE LODGE is a unique lodge beautifully positioned along the banks of the perennial Klaserie River. 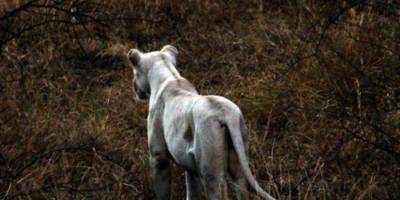 It is situated in the Motlala Game Reserve which has 3 of the Big 5 : Black and White Rhino, Buffalo and Leopard. 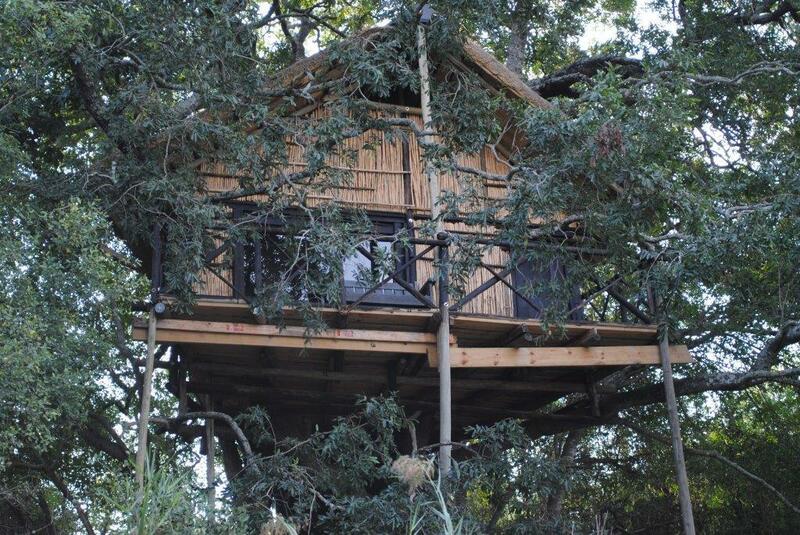 The rustic treehouses are romantic and restful and blend perfectly into the bush. 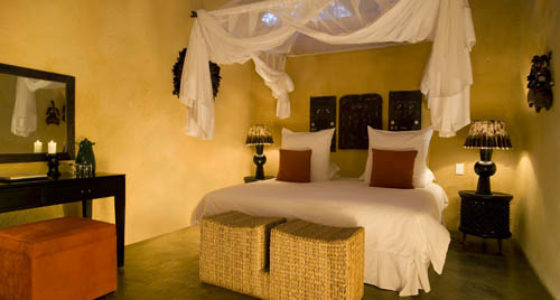 KATEKANI TENTED LODGE comprises of eight beautifully appointed Tented Chalets with bathtub, indoor and outdoor showers, splash pool and deck. 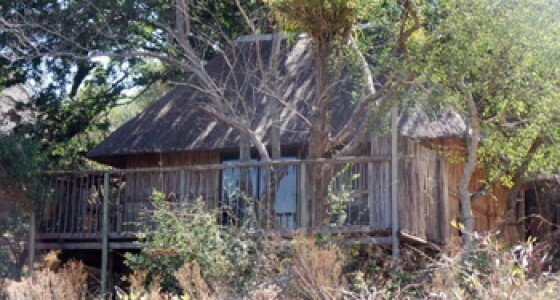 Each chalet has a thatched roof and is elevated so as to allow for spectacular views of the bushveld. 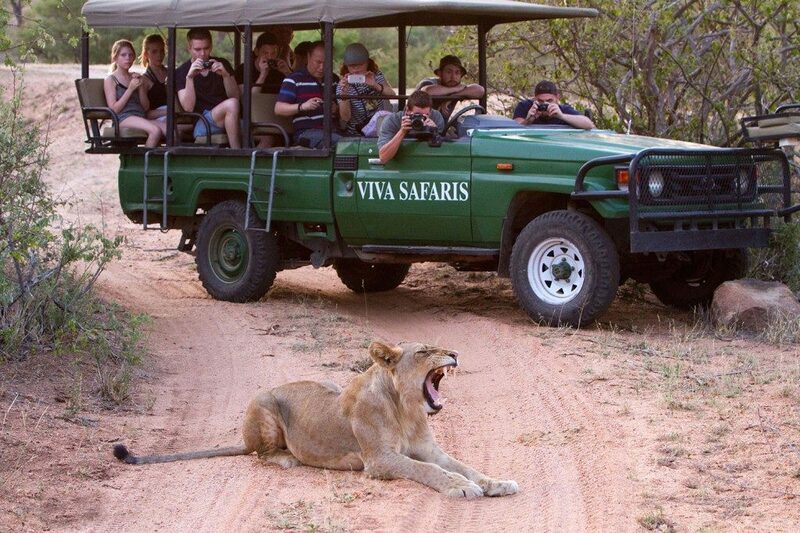 Selected this safari from trip advisor and very pleased that we did. 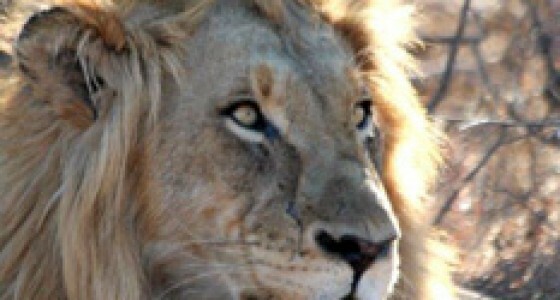 Excellent organisation from start to finish, amazing game drives and Bush walk. All guides were very pleasant and informative and tried their hardest to show you all the animals. We stayed at Tremisana Lodge and were very happy. Very good organization. 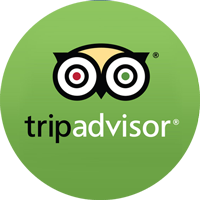 We had a 3 nights experience and I loved the experience. 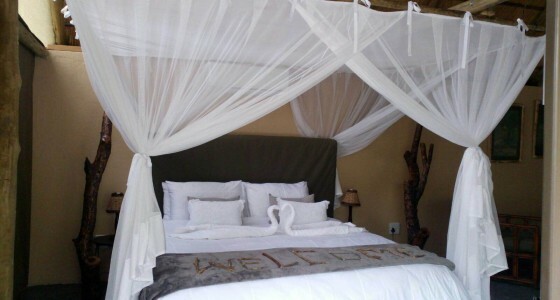 Is not relax and luxury but it’s a real African adventure. Very professional and lots of people from around the world. Never lose this passion! 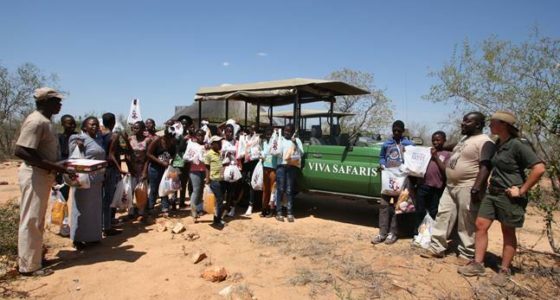 Viva Safaris was a great experience. 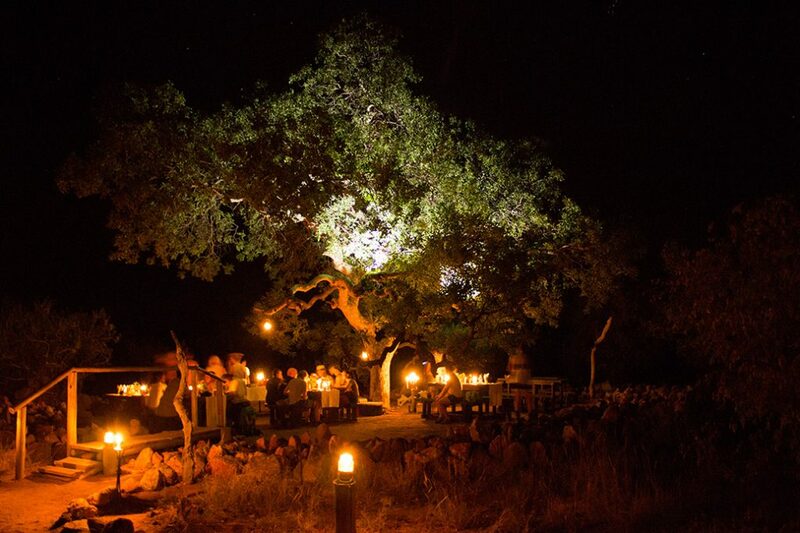 We stayed at Katekani lodge and the staff from Viva Safaris were fantastic. Very personal service. Great pace to the daily adventures. You were quite happy to crawl into your hot water bottle heated bed at night and get some sleep. The food was very good and we never went hungry. Drinks were reasonably priced. Shout out to our guide Nico who did a fantastic job and endured our constant ribbing. He made the daily drives fun and he is very knowledgeable. The transfers to and from Johannesburg were well organized. Excellent Knowledgeable Guides, Great Service. 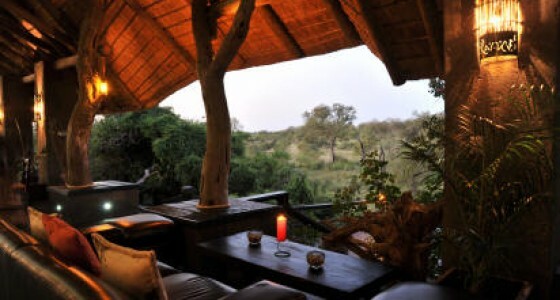 We signed up for their 5D4N Treehouse in Greater Kruger, Kruger National Park and Moholoholo Rehabilitation Centre tour. 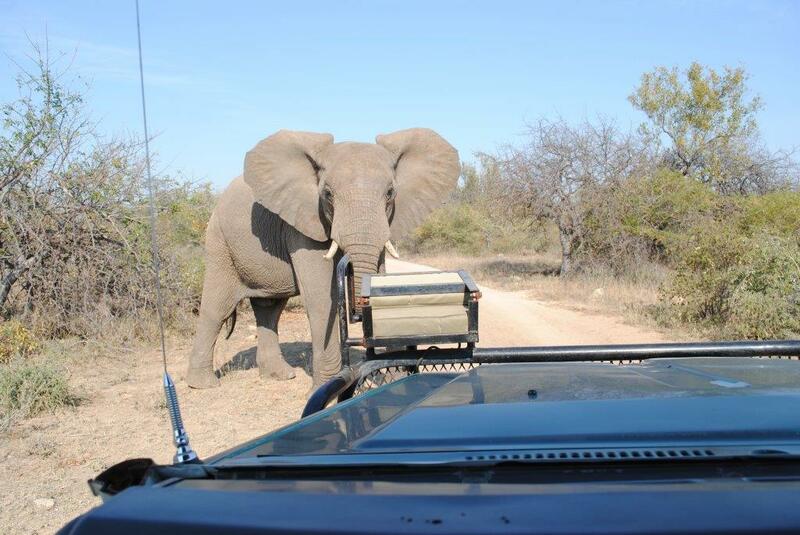 We loved the game drives and bush walks with the guides Nico, Shaun, Raymond and Shannon. They were excellent in pointing the animals whilst driving at the same time. Their 4×4 vehicles were generally clean and well maintained. The food on tour was reasonable good quality and sufficient. 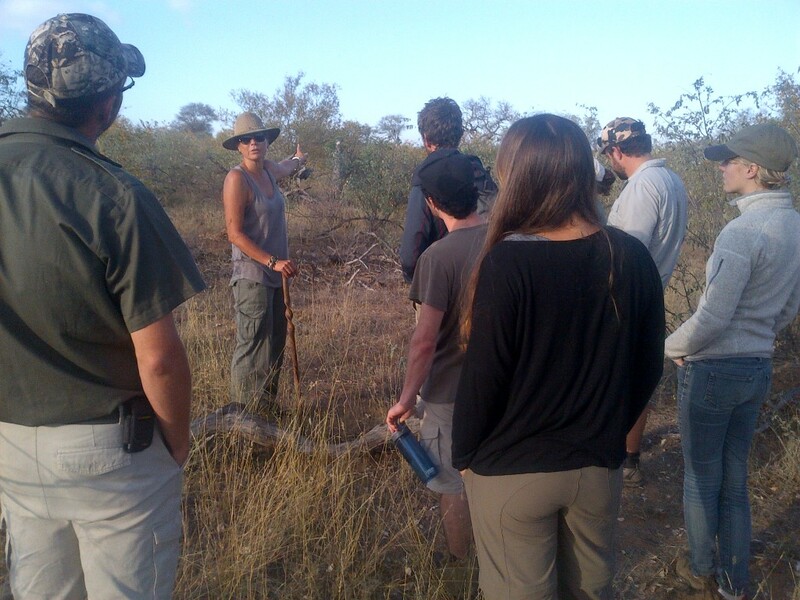 Above all, the guides did not compromise on our safety and took every precaution to keep us safe on our bush walks. We absolutely loved our trip with Viva, the guides were all very knowledgable and helpful, as well as great fun! There was a varied selection of activities (bush walk, trip to local conservation and lots of different reserves to explore. 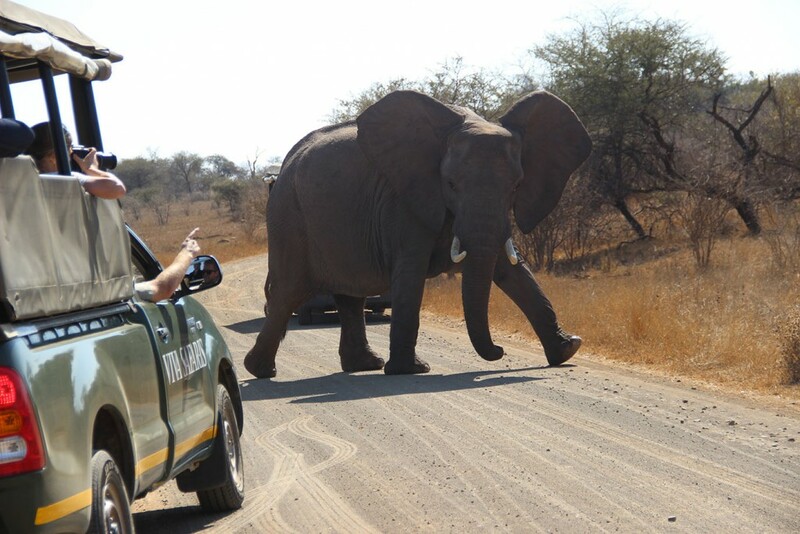 We felt very safe the whole time, we plan to Safari again very soon! 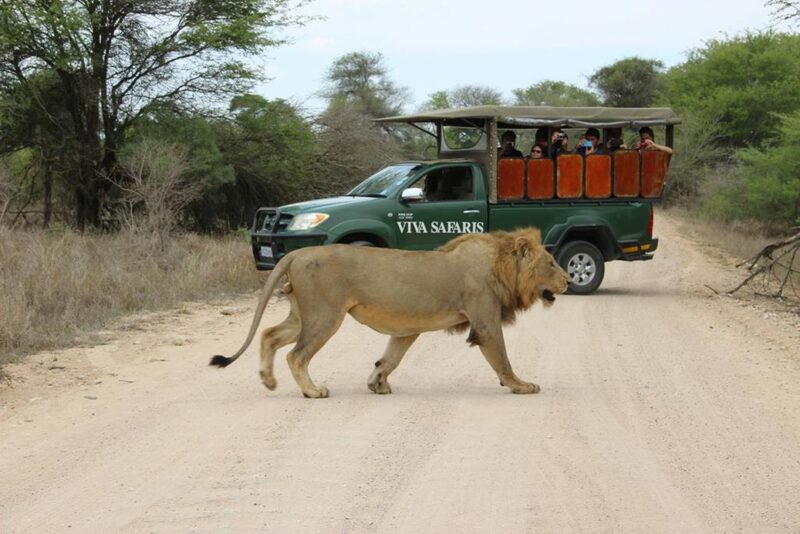 The safari was extremely good value for money, we will definitely be recommending Viva to friends and family! The tents are a fantastic. They are really big with lovely decor which is in keeping with the location. The bed was a very comfortable and there was a bath and both an indoor and outdoor shower. The decking was very spacious, and it was lovely to sit out. 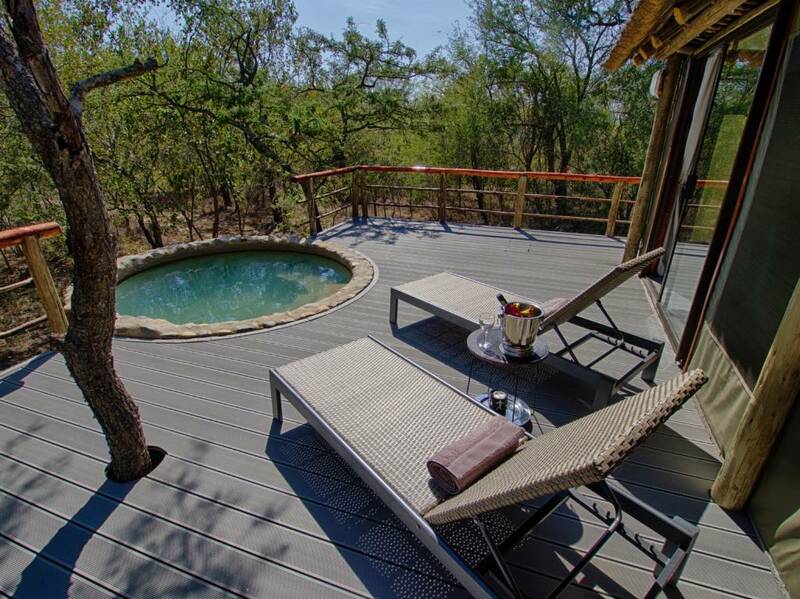 The cold pool/ tub was perfect to sit in after a long day on safari and enjoy the surroundings. The coffee and tea facilities were an added bonus. The food was very good, and Henry provided us with different 3 course dinners every night and great substantial breakfasts every day including the best savoury muffins I have ever tasted. Never like this time have we felt so pampered. 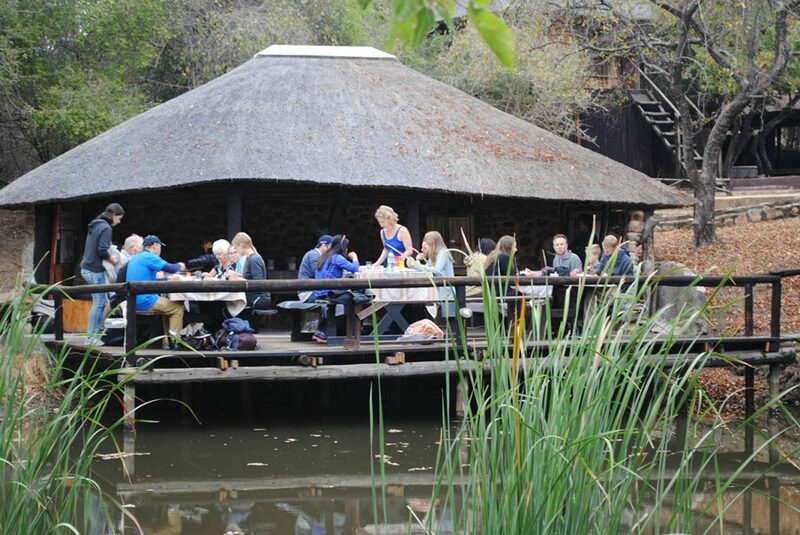 We spent 4 days surrounded by nature in this beautiful lodge with all the amenities in respect of the environment. 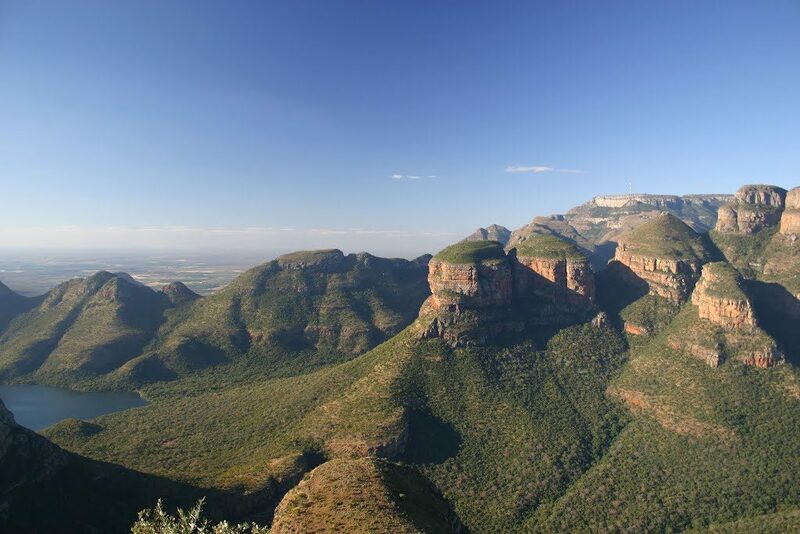 We thank the south african dream tour operator for recommending this property. The rooms are very spacious, clean and well furnished. 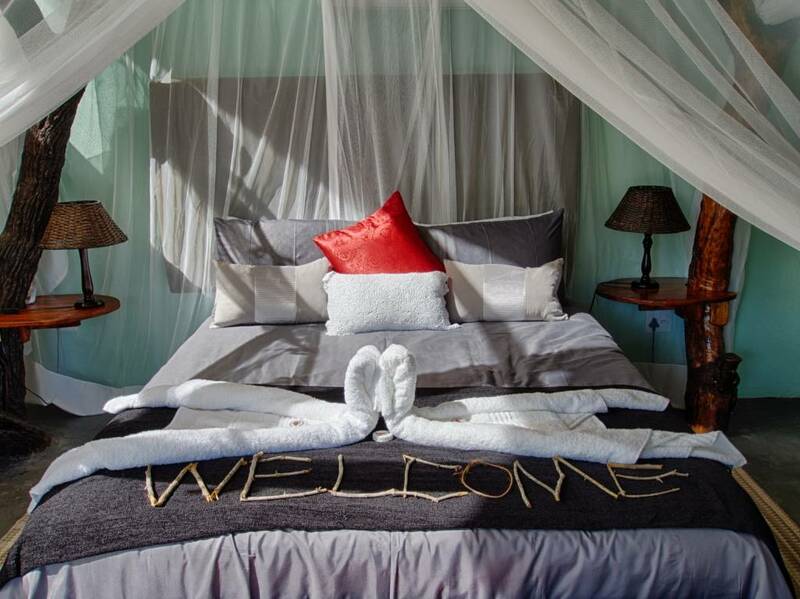 Nice to come back in the evening after the safaris and find the room ready for the night with dim lights. A big thank you to Margaret, who has always prepared excellent dinners and hearty breakfasts, and to all the staff who made us feel at ease. Especially the people from Tremisana made this so special for us. The staff is very great! The “organizers” who tell you what is going to come up next, so you don’t have to care, the kitchen staff who prepared the best African food (also for vegetarians – you are the best! 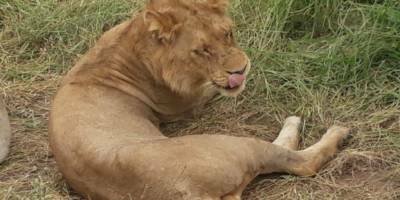 This was so delicious), and last but not least the passionate rangers, who not only act as teachers of the wild but also pass on their excitement about nature. 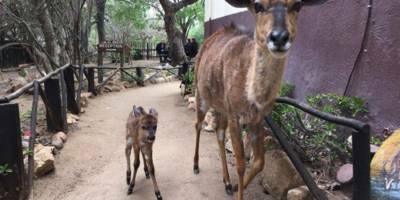 Even though wild animals are hard to spot sometimes, there is so much more to learn about flora and fauna besides the “big 5”. 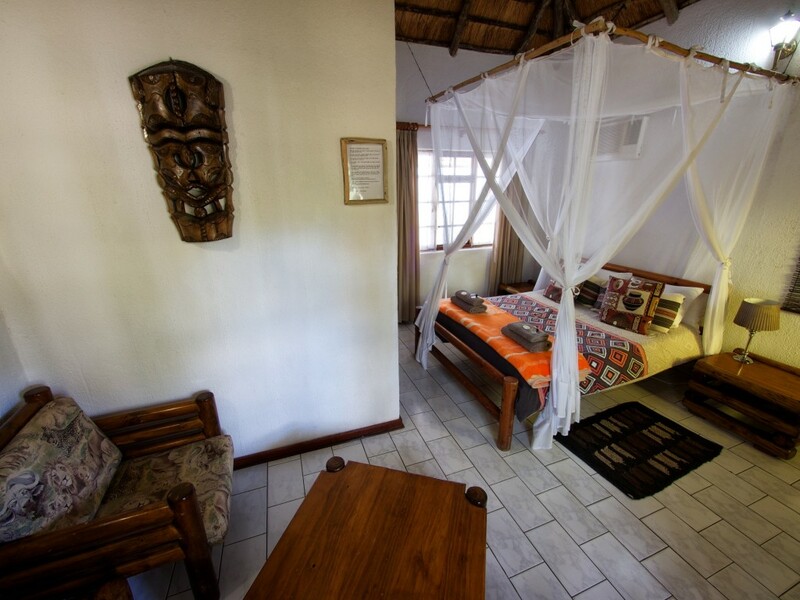 Rooms are comfortable with air conditioning, fans and mosquito nets. Food is well cooked and plentiful. Staff are very friendly and cater to each individual person rather than the group. Monkeys are very cheeky, and doors and windows have to be shut, or they will sneak into the room and steal things. 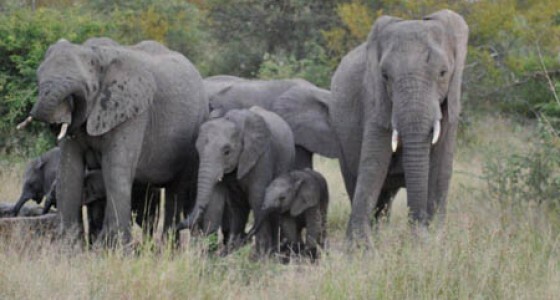 There are many animals in the private park and the guides are all very knowledgeable. 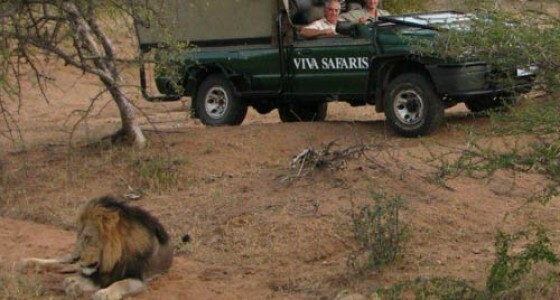 I would thoroughly recommend this safari to everyone. 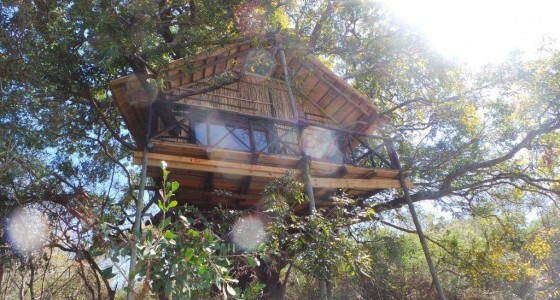 I had an amazing time on my five-day tree house trip with friends. The package is varied with different activities and is great value for money. 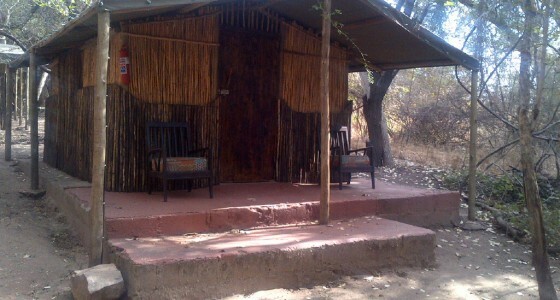 The tree house camp was very fun to stay at, food was great, and staff was very friendly, knowledgeable and always happy to assist or just chat and inform us about animals, plans etc.